Ever been the wrong side of a regulation change? If you're from the mining industry, the answer is certainly yes! So, you should listen to what MineHutte, specialists in mining regulation analysis, have to say. 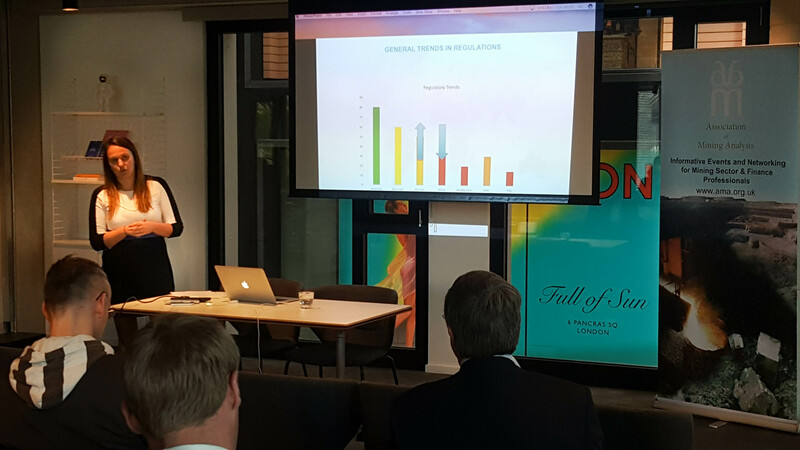 The presentation focuses on key considerations when assessing regulations from a risk perspective. An overview of the importance of regulatory certainty is discussed, alongside examples from high risk and low risk jurisdictions. 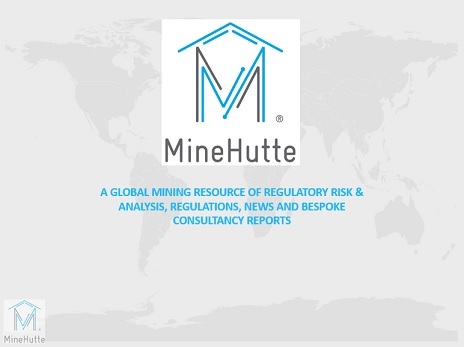 MineHutte (www.minehutte.com) is a London based research organisation focused on providing regulatory risk advice to guide investment and evaluation decisions in the mining sector. MineHutte has developed a unique system of analysis which, when applied to mining codes and regulations, provides a measure of the risk that an investor will lose the economic benefits of a mineral discovery based purely on the legal framework in a given jurisdiction. 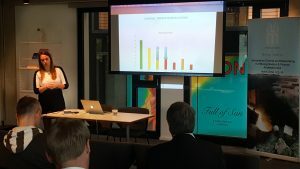 A download of this fantastic presentation from Emma Beatty of MineHutte is available to paid AMA members. Login or subscribe to view.